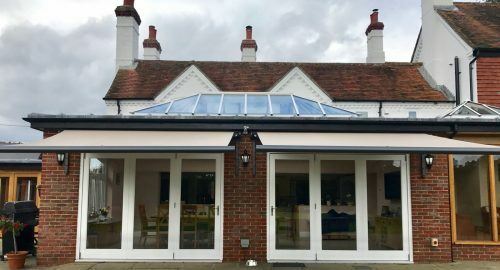 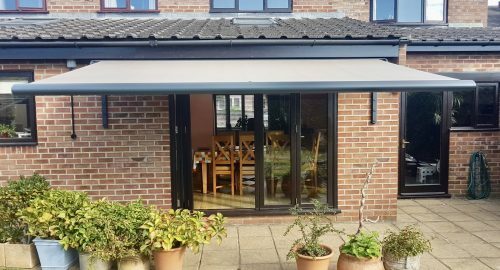 Here are some of the awnings we have installed across Hampshire, West Sussex, Surrey and Dorset for our residential and commercial clients. 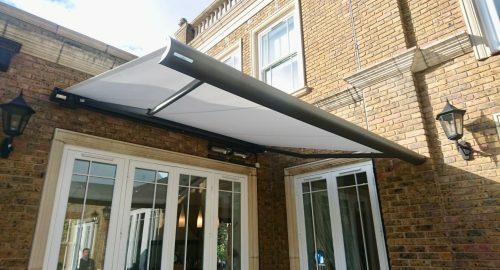 Use the awning categories on the left to narrow down the collection to best suit your interest. 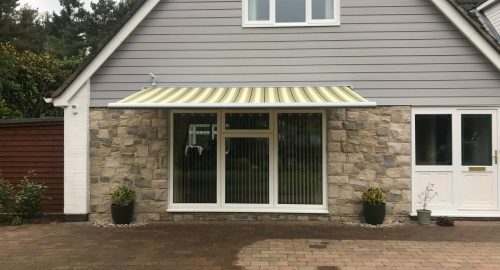 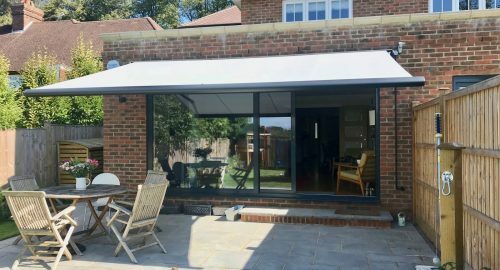 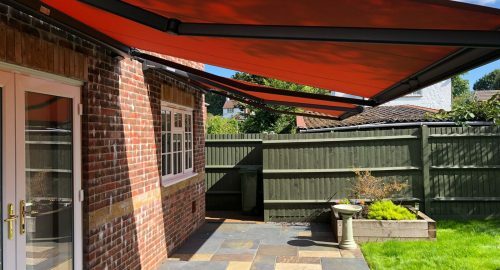 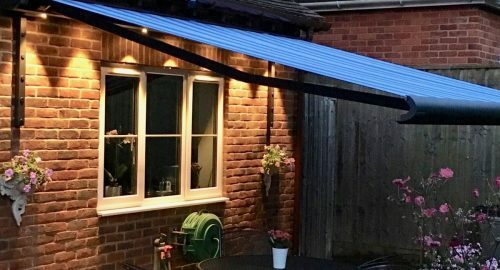 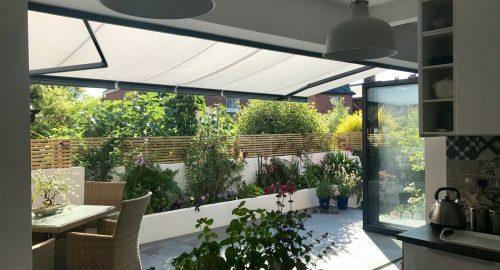 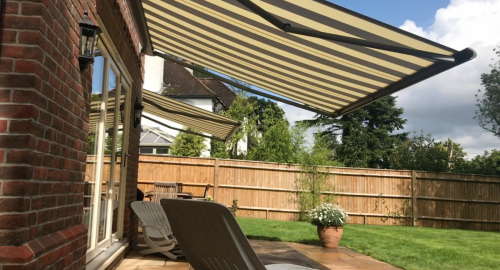 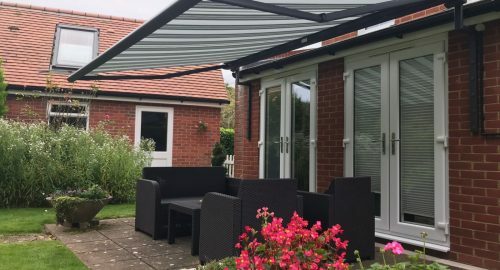 We pride ourselves on creating bespoke solutions for our customers and we will work with you to find the best awning options for you and your home or commercial premises.